Welcome! Location, location, location! 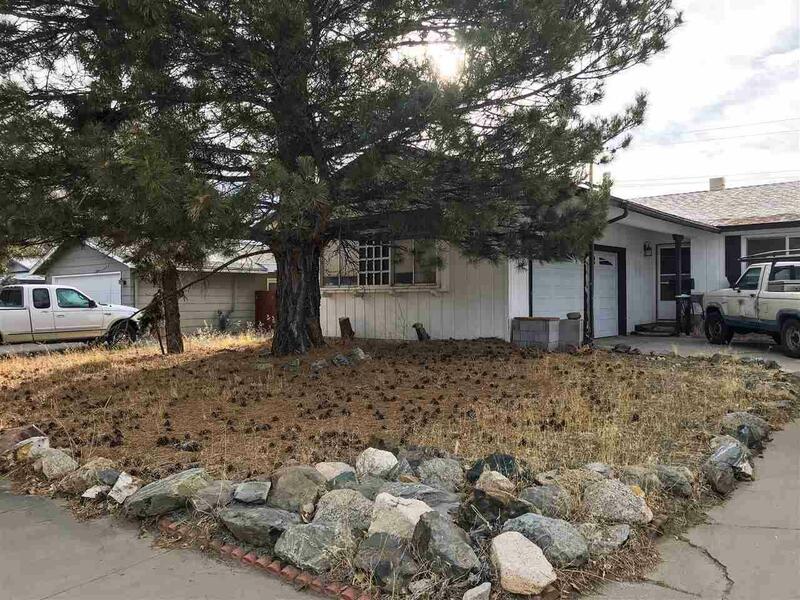 This 3 bed 2 bath 1400+sq foot property is steps away from Fritsch Elementary and a short walk or bike ride from all the amenities and events of Downtown. This home does need some TLC but has so much potential! Living room, hallway and guest bathroom have been freshly painted. Spacious bedrooms, lots of storage throughout, large backyard and a living room featuring a wood burning fireplace with gorgeous rock surround.